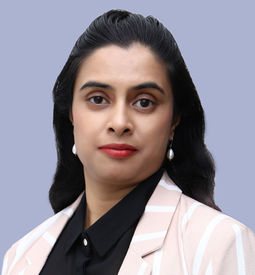 In her past roles, Pakhi has worked with operations roles over 8 years with leading conglomerates such as Aditya Birla Retail, Arvind Lifestyle Brands, Airtel, and successfully aimed at taking respective lifestyle brands to leadership positions in extremely competitive scenarios through focus on revenue growth and brand re-positioning. Hence, consulting experience was built after initial years of operations roles which helped shape the consulting approach and structuring. The recent management consulting work body was effective rounding off to the operations experience of the early years. Pakhi enjoys travelling and cooking and would like to pursue deep sea diving.